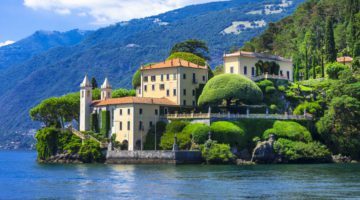 Visit the italian cities of art by high speed train. 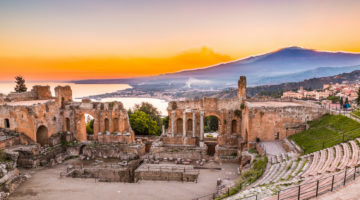 Art, shopping, culture, wine and gastronomy, events e much more, right into the heart of your holiday break! 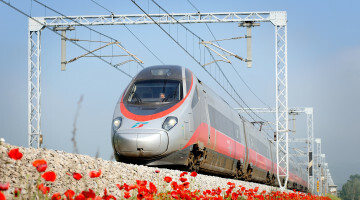 Choose to travel high speed and in an environmentally friendly way with our selection of services for individuals and groups for rail breaks within Italy. Selected central hotels located at a short distance from the railway stations & a wide range of proposals with our exclusive rates. Save up to 30% on rail fares with our special rail packages to combine with museum tickets, attractions and tours! 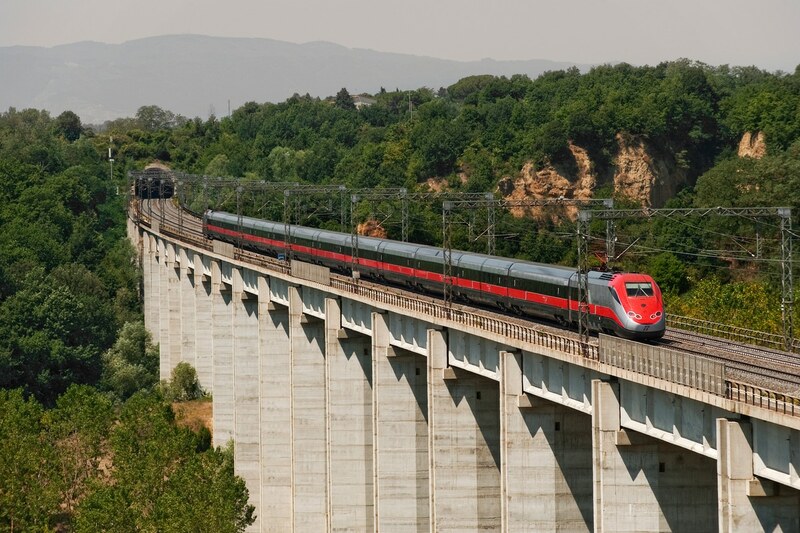 Thank you to our preferred partnership with Trenitalia we can combine discounted high speed train tickets with other tourist services such as hotels, entrances to museums, events, guided tours, private transfers, restaurants. 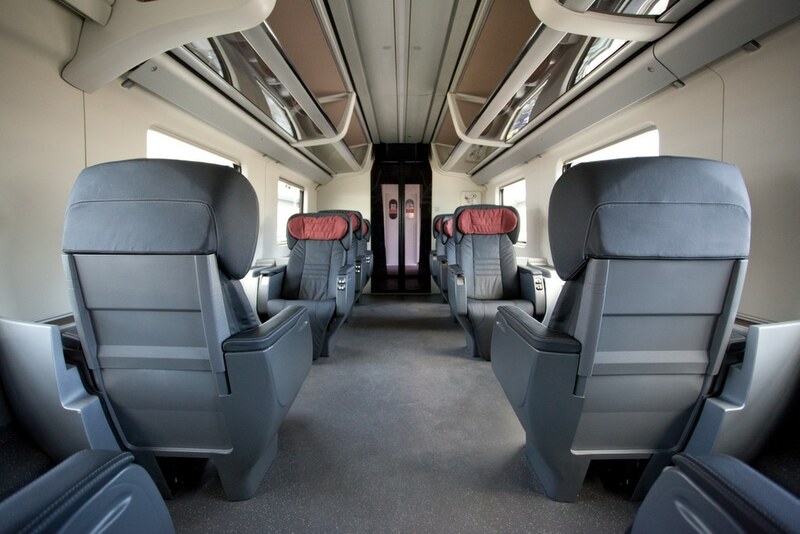 All our rail tours and short breaks are tailor made. Please enquire with our offices to find out more!